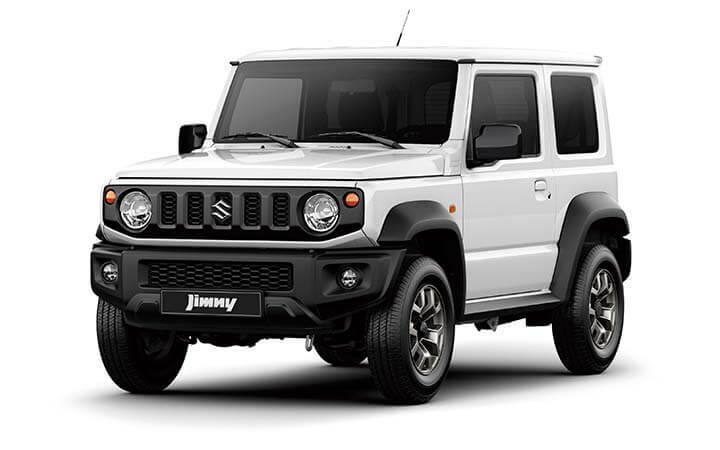 Goes places only Jimny can take you. 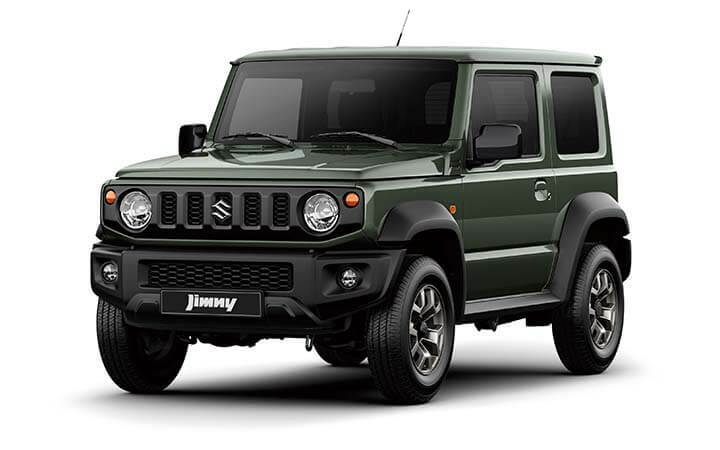 PLEASE NOTE: GLX is currently the only Jimny model available in Australia. 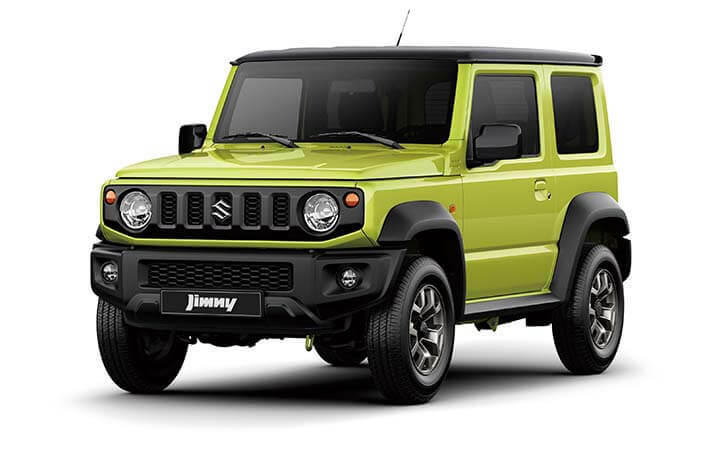 The all new Jimny goes anywhere and everywhere; places only Jimny can take you.